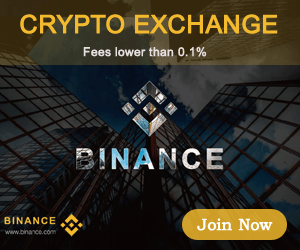 👍 Will Sirin Labs Finney revolutionize the electronics market? Will Sirin Labs revolutionize the electronics market? Sirin Labs is a technology company which set itself the goal of being a leader in the field of safe consumer electronics. 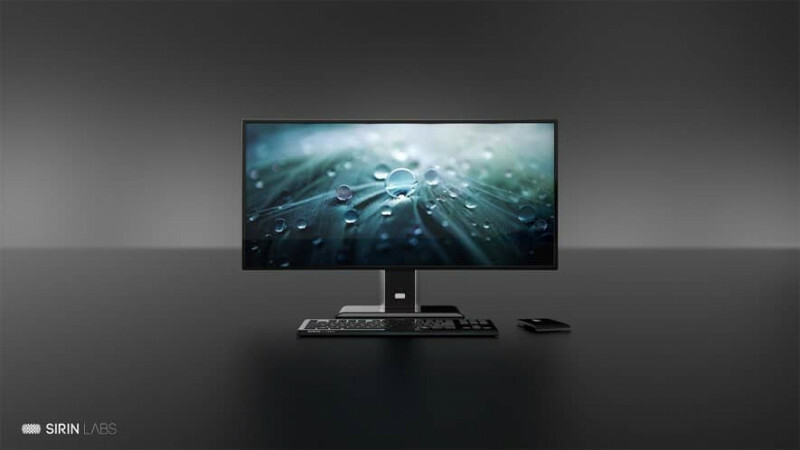 Offer includes: smartphone based on blockchain technology, with open source code, PC computers, and of course own OS, also associated with blockchain. Nowadays, most companies producing mobile and electronic devices, neglecting the safety of users, in favor of ease of use, such activities increase the chance of fraud and increases the success of cyberattacks. Therefore, FINNEY products were created to ensure not only maximum safety, but also increased comfort of use. Sirin Labs devices form an independent network that is scalable and lightweight. Interestingly, the network uses the Tangle system from IOTA. Thanks to that, users can expect secure, cheap and extremely fast transactions. The distinguishing feature of these devices is that they operate on their own system with an open source code called Shield OS. Shield OS will be equipped with a cryptocurrency portfolio, fully secured access to exchanges, encrypted communication as well as a P2P network designed for transactions. 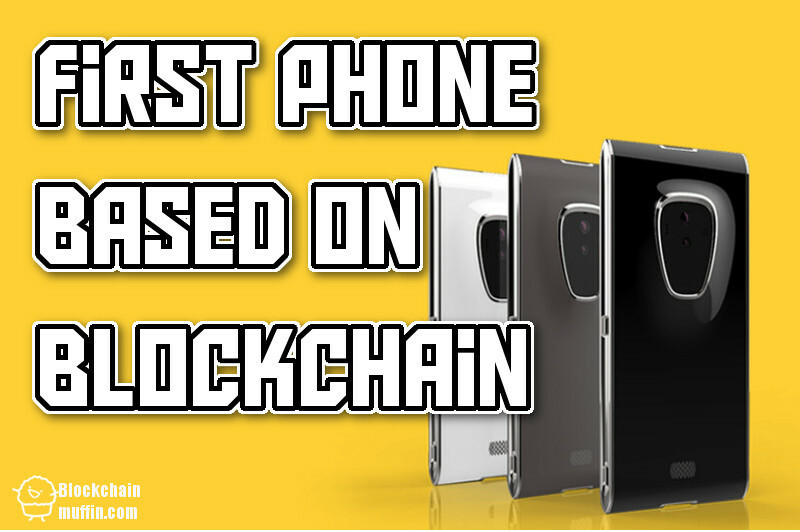 The latest model - Finney (named after the pioneer of Bitcoin technology, Hal Finney) will be the only phone in the world based on Blockchain(Tangle) technology. Like the previous model, this one will also be incredibly safe. 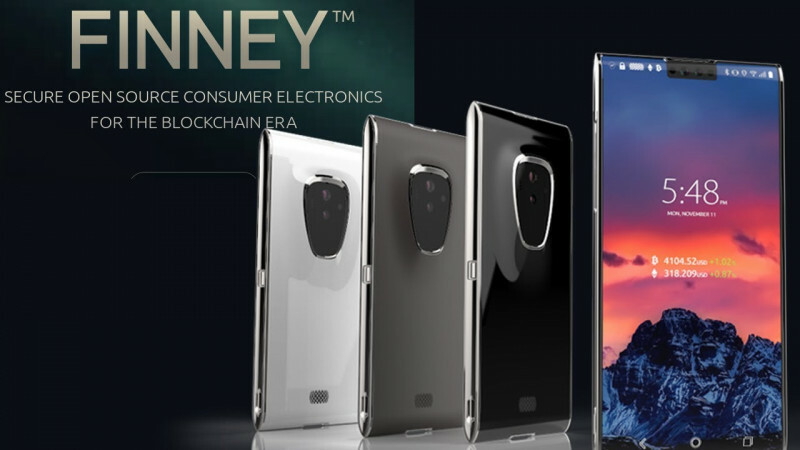 Apart from the smartphone function, Finney will be a cryptocurrency hardware wallet. Currently, Sirin Labs is looking for a partner who will be responsible for the production of the phone. It is expected that at the end of this year, we will see a working prototype.